What languages do you actively program in these days? What languages\technologies\platforms are you interested in learning about? What is your current operating system at work\home? 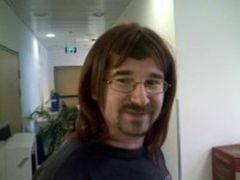 Freelance senior linux/unix sysadmin working mostly with startups. Interested in RoR mostly as a way to enhance my skills in developing/extending­ system automation, orchestration and monitoring software. 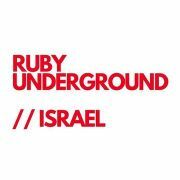 We are a community of Israeli Ruby developers. We meet monthly, on the last Monday of each month. Meetings usually have two 45 minute talks about anything Ruby, Rails or web related. Entrance is absolutely free, you can even grab a bite courtesy of our generous sponsors. Never say no to a free sandwich.